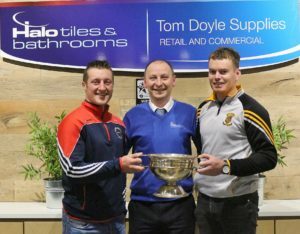 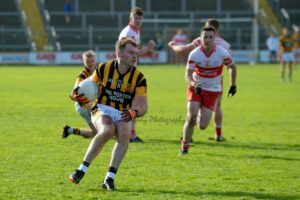 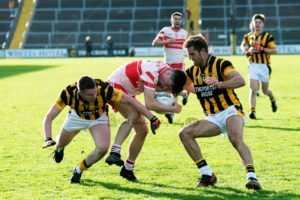 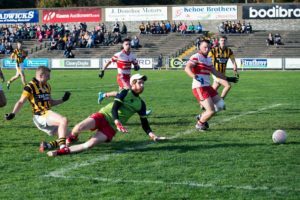 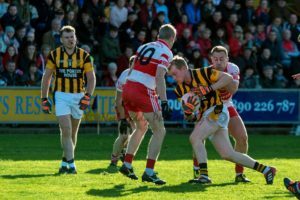 Shelmaliers beat Taghmon-Camross 1-14 to 2-08 in Round 2 of the Tom Doyle Supplies Senior Football Championship Group B on Saturday afternoon last at Innovate Wexford Park. 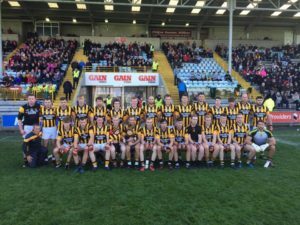 Wexford Senior Football Team announced to Face Longford In Sunday’s Roinn 3 Rd 4 clash in the Allianz Football League, Sunday 25th Feb, Glennon Brothers Park throw in 2:30pm. 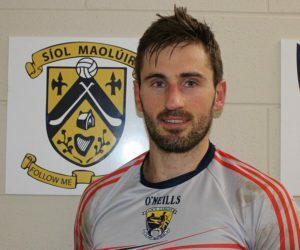 Best of luck to our Shel’s men part of the Wexford football panel tomorrow, Brian Malone, Glen Malone, Craig McCabe and Eoghan Nolan.